My summer with the Tatoosh School was hands down the best investment I ever made. By facing unique challenges and adventuresome wonders in southeast Alaska I was able to take away an incredible bank of academic knowledge, expedition skills, and a newfound self-possession. Before attending Tatoosh I knew that I had an interest in wildlife and the natural world but was unsure of how I could pursue these passions. 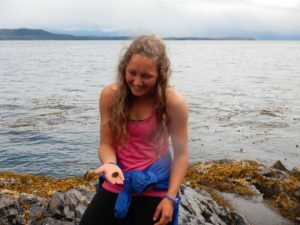 However, once I was immersed into the dynamic social and ecological world of Prince of Wales Island I was inspired to work toward a future career in natural resource management with an emphasis on environmental stewardship and conservation. Since attending Tatoosh, I finished my last year of college at Portland State University with a BS in Biology. 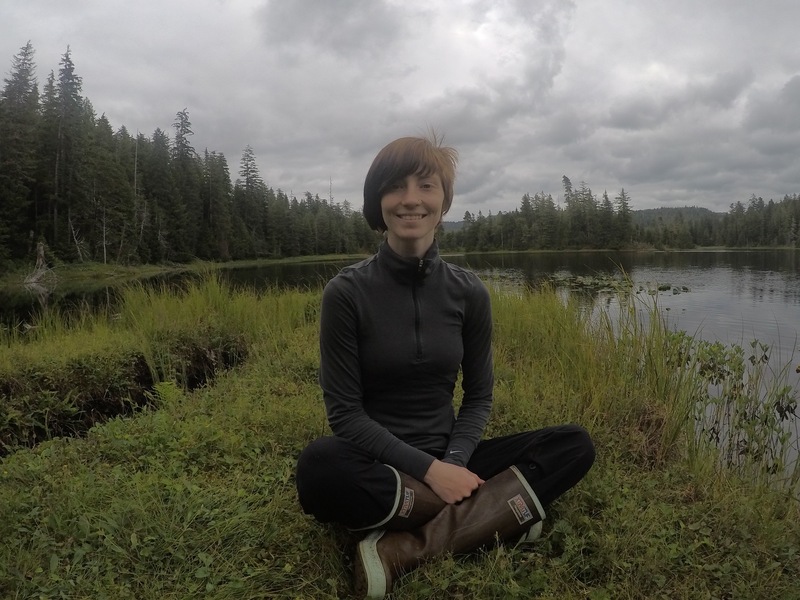 I am currently employed by The Nature Conservancy as a Field Forestry Technician on Prince of Wales Island, collecting field data for a LiDAR calibration project that will help to characterize the forest structure as it relates to wildlife habitat, timber, and cultural/traditional values. Tatoosh School has gifted me knowledge, confidence, and truly meaningful connections! Inspired by other students who attended Tatoosh the year prior, I decided to take an alternative route in completing my field credits for Colorado State University. 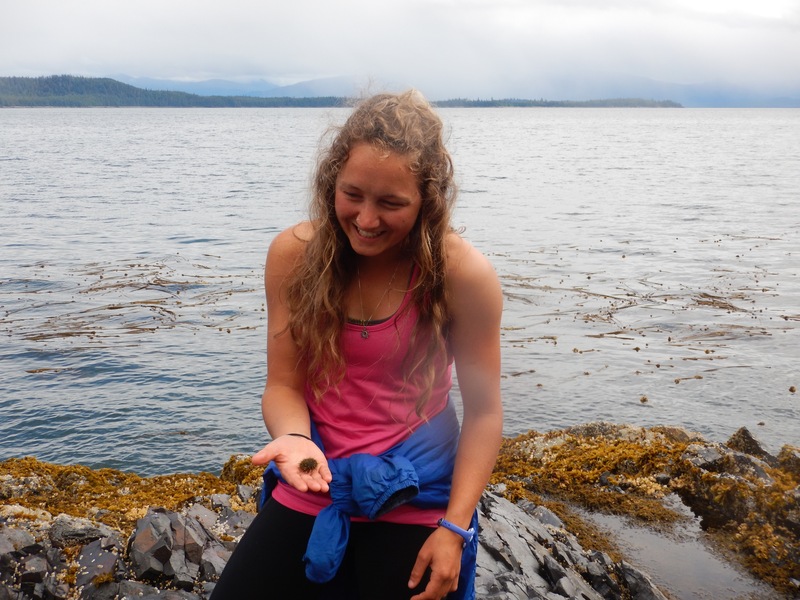 At the time I had no idea how much my experience in Southeast Alaska would fuel newfound passions for ecology and environmental policies. From the humble abode in Coffman Cove to holding class in the archipelago, Erin and Peter had a special way of sharing the wild and beautiful places they call home. Directly following Tatoosh I set off to Southeast Asia for a semester abroad, studying and traveling for about five months. After graduating from CSU in May with a degree in Ecosystem Science and Sustainability I will be moving to Silverton, CO to accept a position with Mountain Studies Institute. I am beyond excited to work in a small, tight-knit community and learn more about the complexity of the San Juan Mountain region. I participated in the 6-week summer session back in 2014. 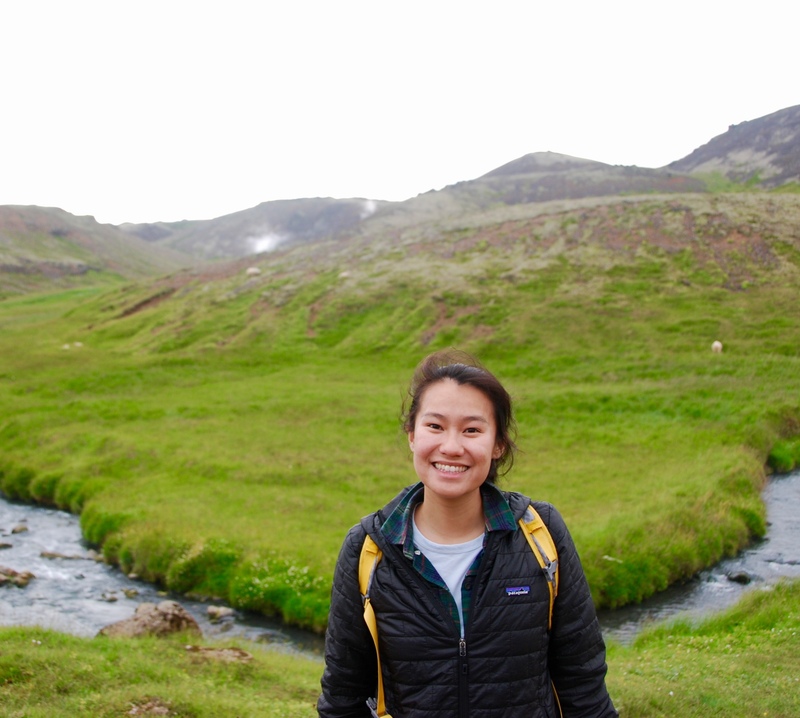 My time with Tatoosh confirmed my passions for field research and ecology, leading me to other field courses like the UC Natural Reserve System Field Course and the UCLA Field Biology Course. As an undergraduate student, I worked on research projects with laboratories at UCLA, UCSB, and Texas A&M University. I’m now a first-year PhD student at UCSB in the Ecology, Evolution, and Marine Biology program, studying the impacts of introduced trout on terrestrial plant and pollinator communities in alpine lakes of the Sierra Nevada. After completing my field course with Tatoosh School I returned to Oregon State University where I completed my BS in Natural Resources. After graduating, I started an internship with the US Fish and Wildlife Service in central New Mexico. I have since worked as a park ranger with the Bureau of Land Management and the National Park Service. Currently, I’m working as an Education Technician with the National Park Service at Zion National Park in southern Utah. 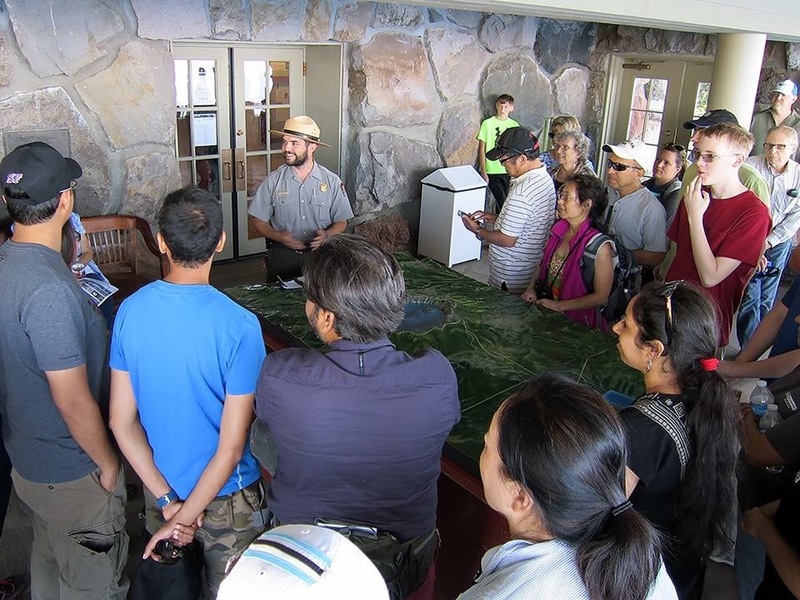 My work primarily focuses on engaging youth in the park and leading multi-day camping and experiential based field trips for underserved youth throughout Nevada and Utah. Even though I’m now living in the desert southwest, I’m often drawn back to my time spent in southeast Alaska with Tatoosh School and the wild places we lived and learned in. Whether it be the sound of sea otters cracking open shellfish for dinner or the sight of fireweed growing on a small rocky island, it’s an experience and place that sticks with you.